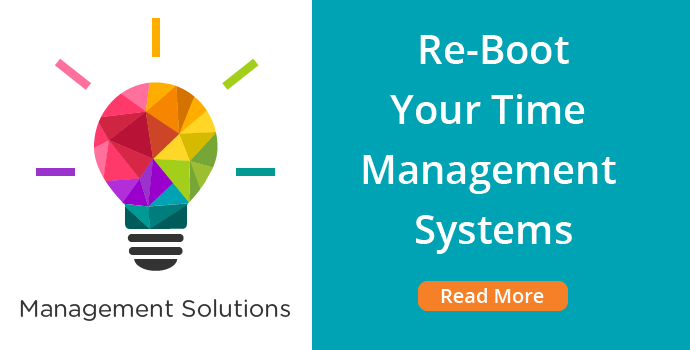 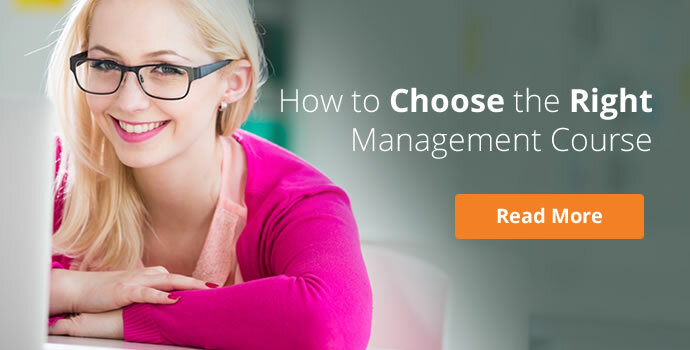 Welcome to our “Management Solutions” series of articles and guides! 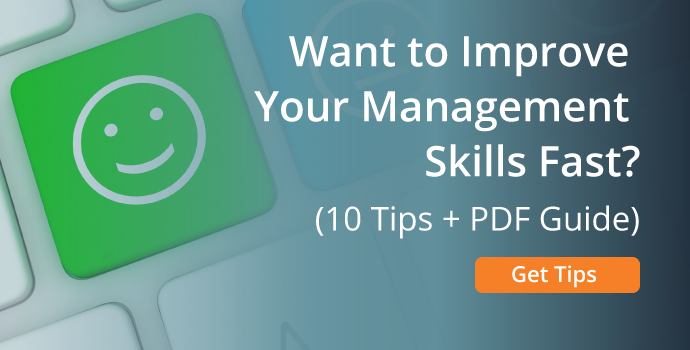 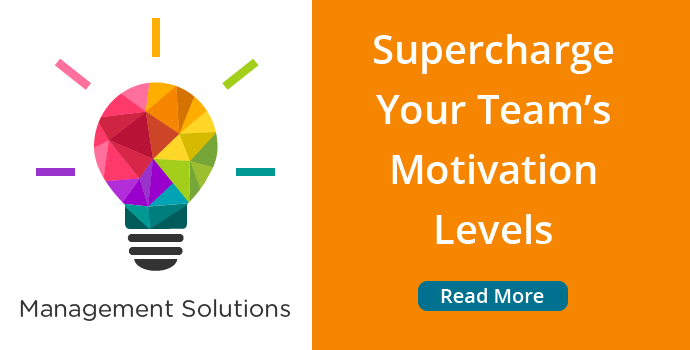 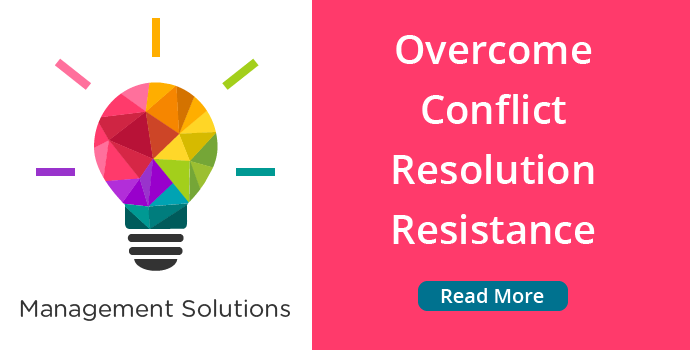 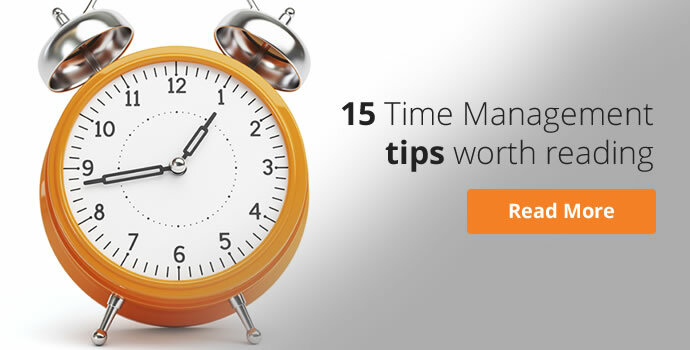 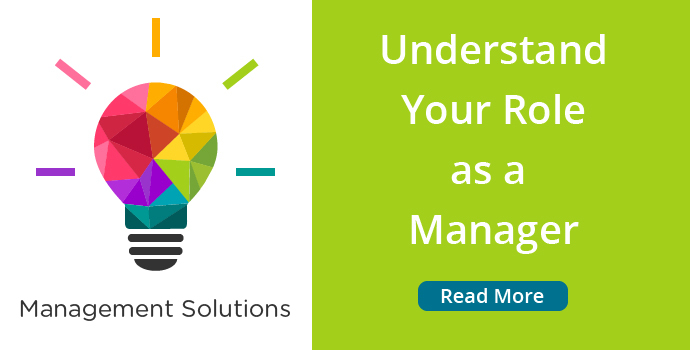 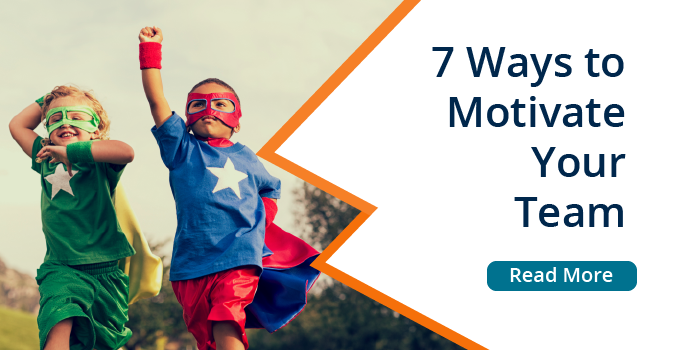 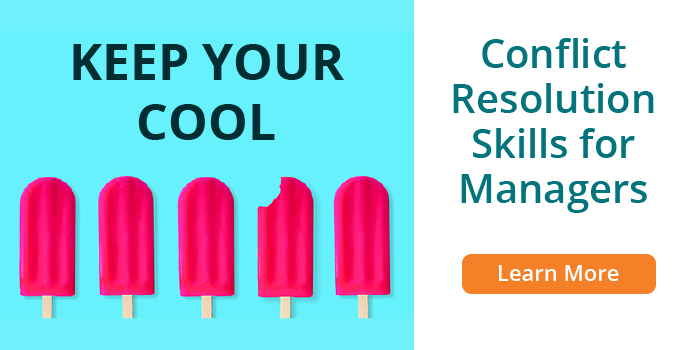 Over 5 weeks, we’ll be sharing our answers to the management challenges that rank highest on your radar, offering advice, further reading, and steps you can take to develop tailored solutions to your management problems. 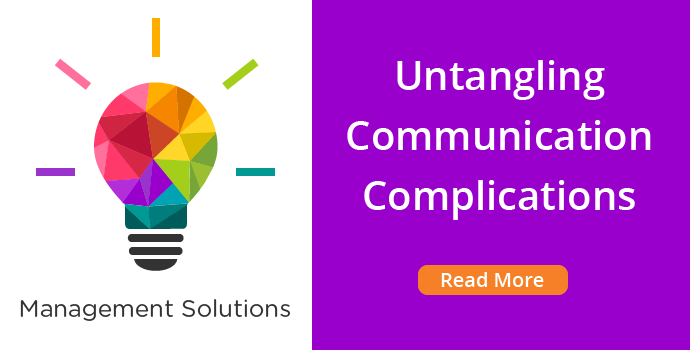 Communication is one of the most important skill-sets in a manager’s repertoire. 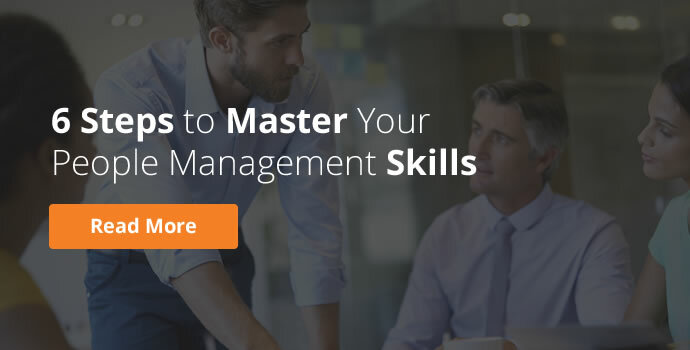 It’s also one of the trickiest to master. 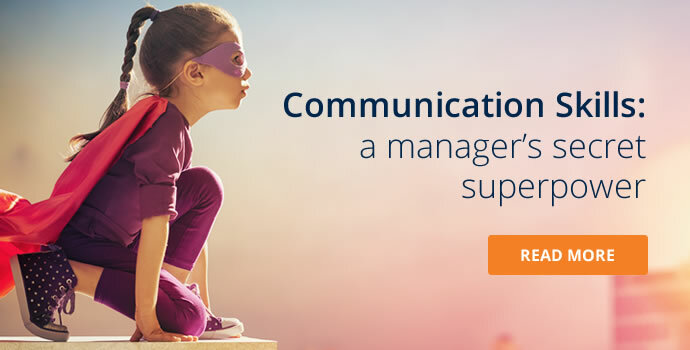 That’s why we have a module solely dedicated to Communication Skills within all courses in our management suite. 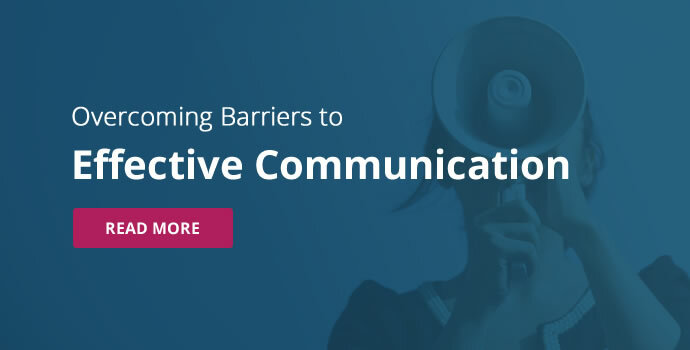 Your communication style is always a work in progress. 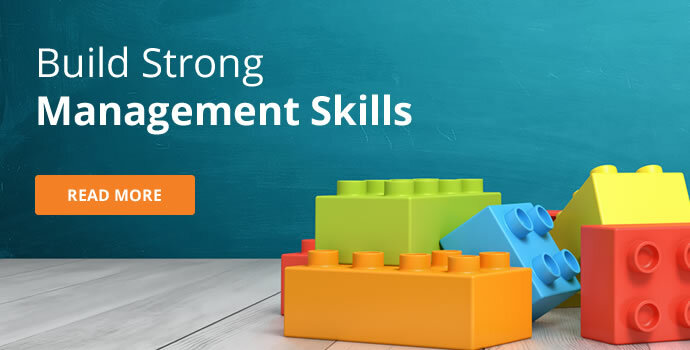 By developing your skill through training and study, you’ll begin to get into your stride. 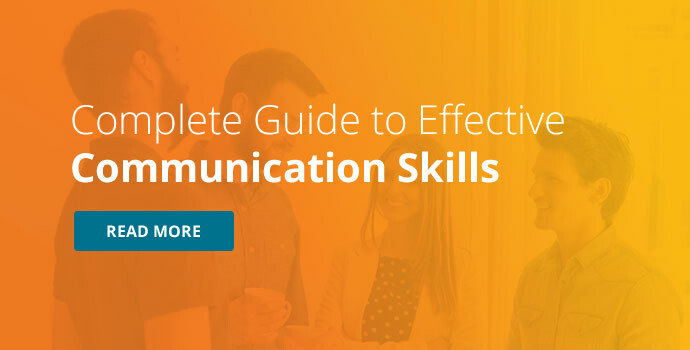 To perfect your communication skills, you must continue to apply what you’ve learned and reflect on how effective your communication has become. 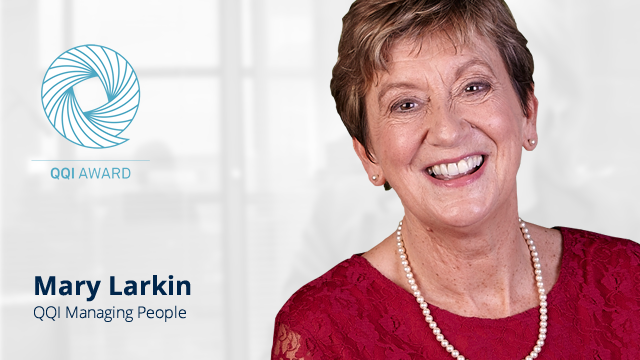 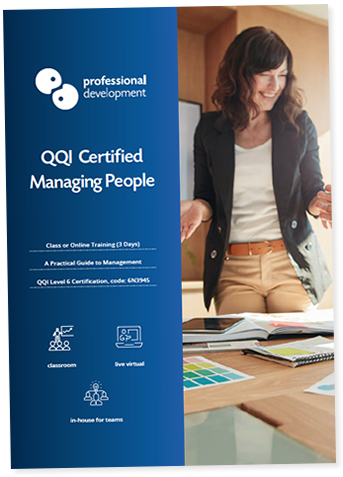 Click below to instantly view and download our PDF Brochure for QQI Managing People, or to reserve your place on an upcoming course.